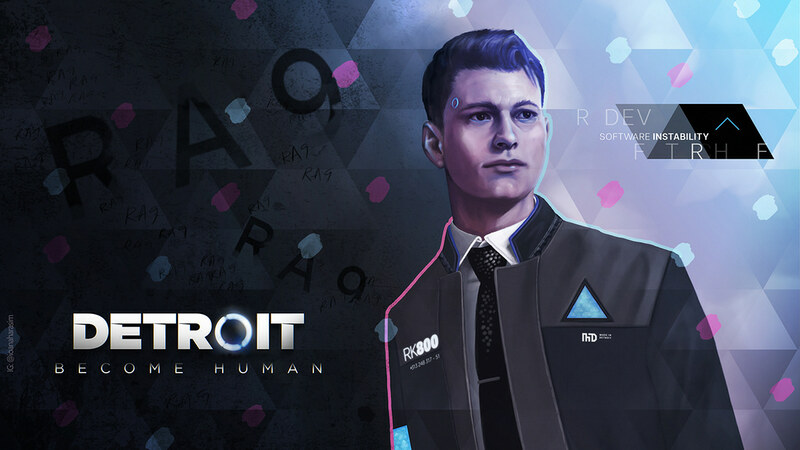 You can download the wallpaper from Imgur over here. 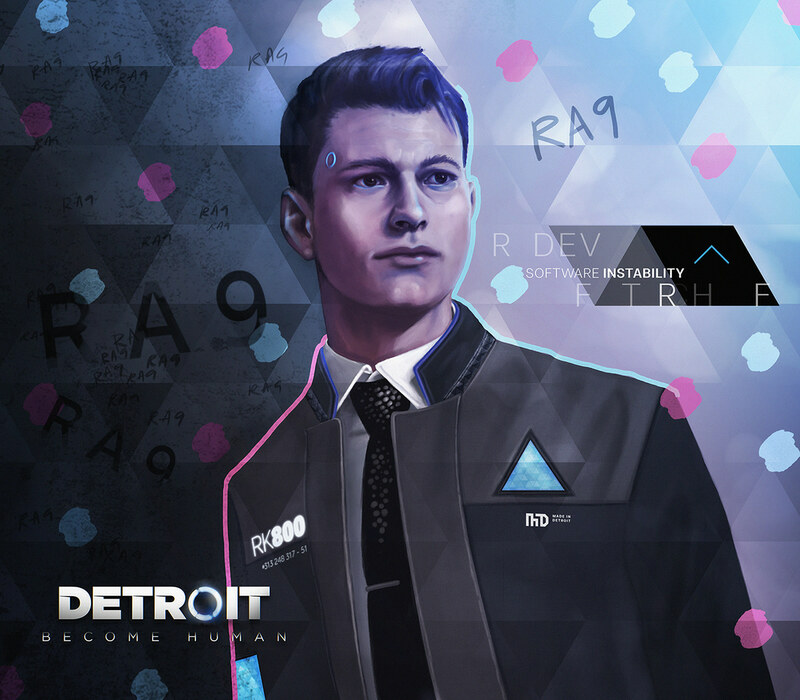 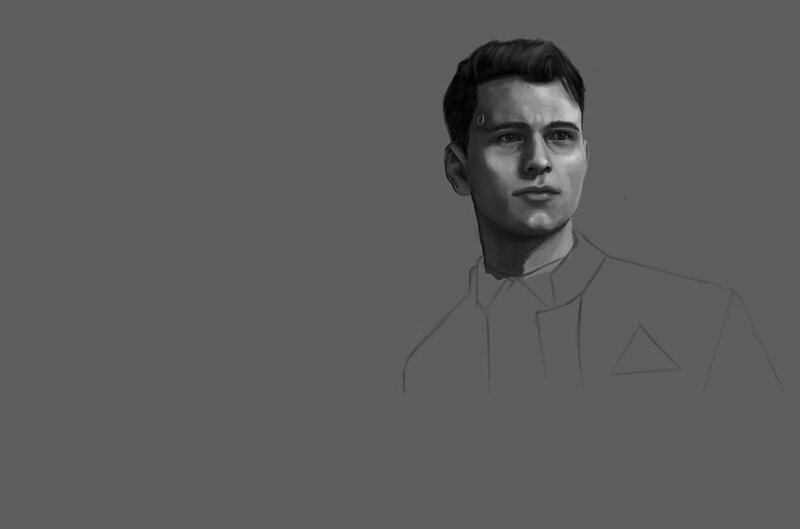 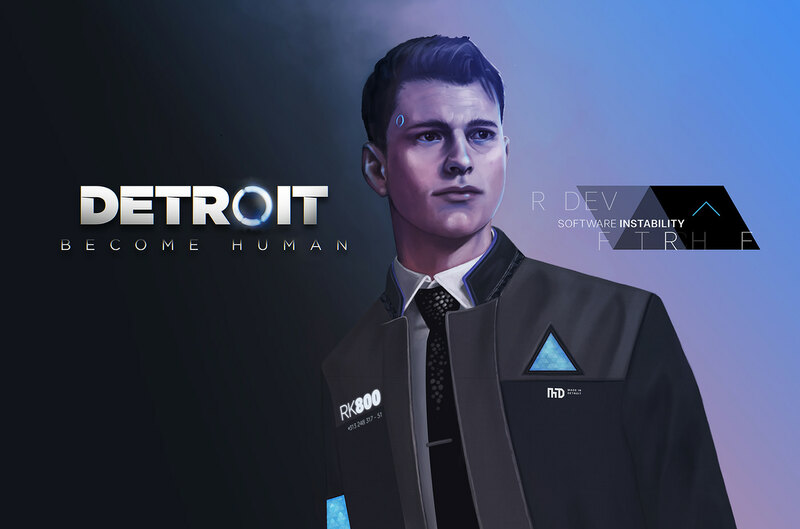 Fanart of Connor, one of the main characters from the game Detroit: Become Human by Quantic Dream. 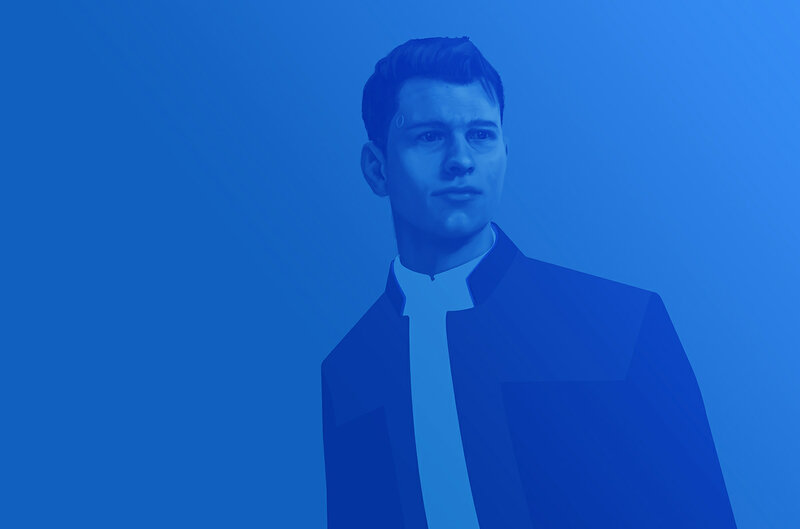 Motion capture & acting by Bryan Dechart.